The Twin Towers under Construction. Finally completed. I know many cities have the WTC in it but its so iconic to have such great structures in the city. Expect more pictures soon. 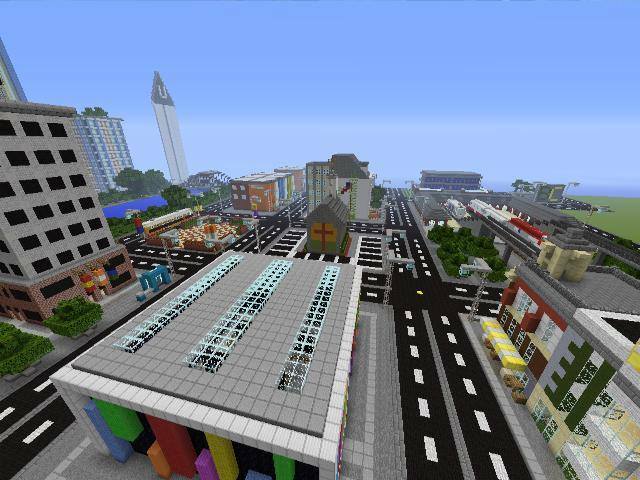 Also if anybody would like to do a youtube vid of my city contact me on xbox. Come see what I have added.